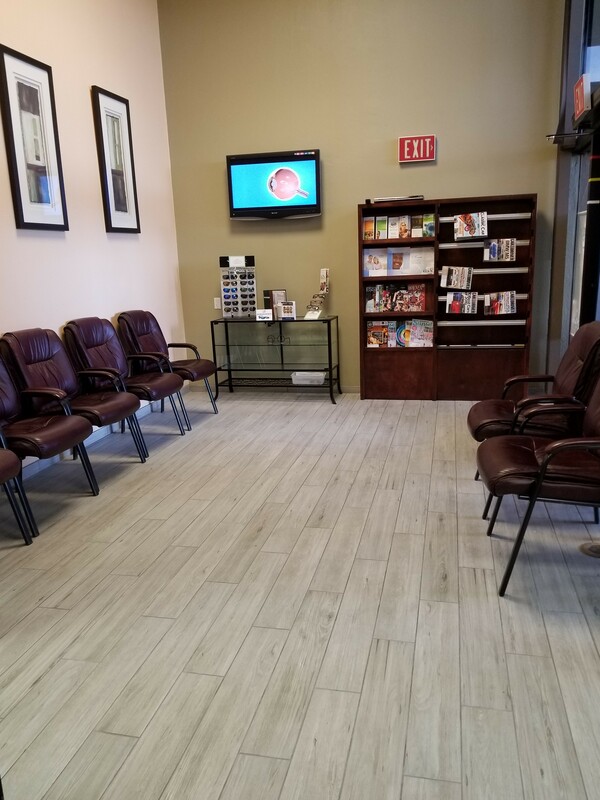 General eye care involves both preventative measures for keeping healthy eyes healthy, as well as treatment for minor conditions or more serious eye diseases. Complete Annual Eye Examination - A dilated eye examination is very important for early diagnosis and treatment of eye disease. 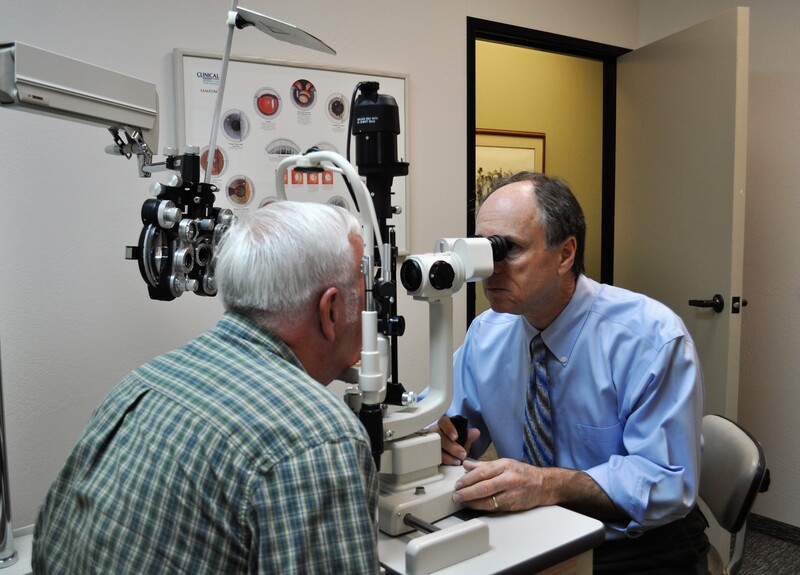 Diagnostic testing such as a visual field screening or fundus photos for detection and monitoring of eye disease. Patient compliance with ophthalmologist directed treatment such as eye drops for glaucoma or dry eye. Quarterly eye pressure checks to monitor glaucoma and determine if treatment is working. Periodic refraction for eyeglass prescriptions to determine if a patient's vision would improve with new glasses. 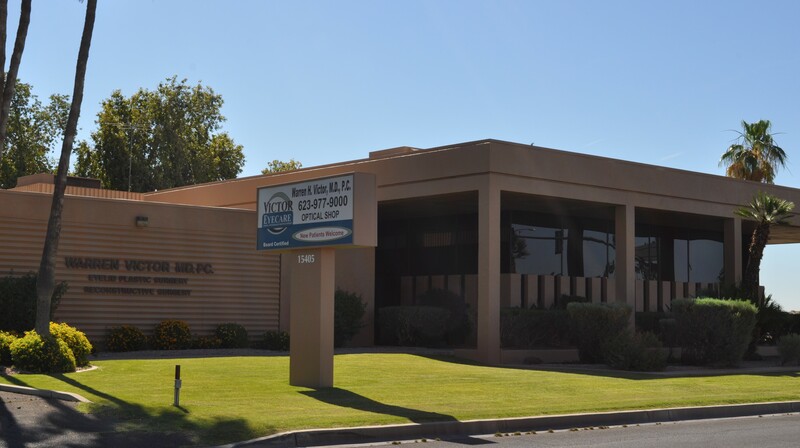 If you have concerns about your eyes or vision, please call our office at 623-977-9000 to schedule your appointment with Dr. Victor.